The Revision of BS5930:2015 is being published as I write this news item. Feel free to obtain your copy and read and digest it. IF you provided one or more of the over 1000 comments on the draft and thank you for your input. In parallel, I am also acting as Convenor to an ISO Working Group revising the European standards on soil and rock description, EN ISO 14688-1, EN ISO 14688-2 and EN ISO 14689-1. The initial revised draft has been circulated in committee, and they liked the latter two, but not so keen on the first. I now have to work through their comments and compile new drafts. These will then be circulated again and, if approved, will then go for Enquiry – the formal stage that you may know as Public Comment. This is all a slow and steady process, so this second round will not happen for a couple of months or so. 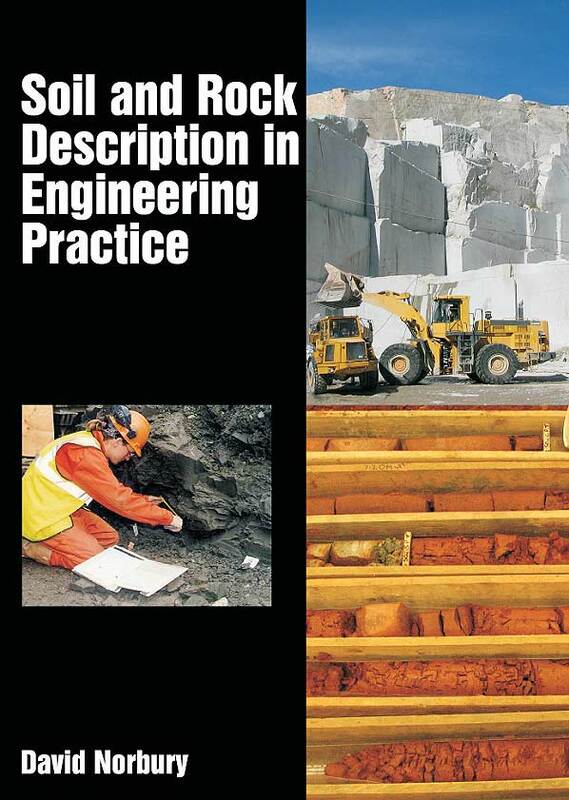 Closer to my heart, the changes in these standards and to the BS Section 6 on soil and rock description has necessitated a revision to my book Soil and Rock Description in Engineering Practice. So, there will be a new edition of that out come the autumn. Have checked the rods for straightness in SPT and DP testing, and recorded that this has been done. This check has to be made every 20 tests. Have checked that your drilling company is operating in accordance with BS 22475-3. This normative BS requires that they shall have been audited less than 12 months ago for compliance with the 2245 standards in terms of equipment, calibrations and personnel. Have you checked? The field report is being signed off by one who is Chartered AND Registered. This is also a normative requirement. Have you checked? If you have not checked these matters, you may well not be in accordance with your own claims.